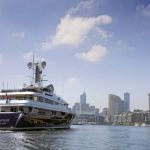 – Victoria’s only dedicated superyacht facility. 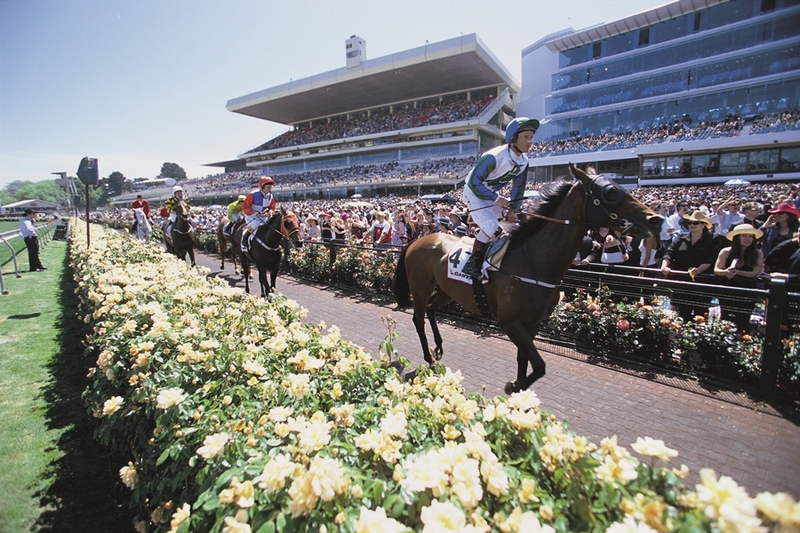 Moor in Melbourne and you step ashore right in the heart of Australia’s sporting and cultural capital. Recently voted the world’s most liveable city, Melbourne plays host to a long list of internationally recognised events including; the Australian Open Tennis, the Australian F1 Grand Prix, the AFL Grand Final, the Australian Moto GP, the spectacular Melbourne Cup Carnival, L’Oreal Fashion Festival and the Melbourne International Comedy Festival. The seemingly endless international sporting program also includes; cricket, football, rugby and ISAF World Cup sailing. Whatever the season there’s a major sporting or cultural event to celebrate and the majority can be accessed by tender – without leaving the water. A key event on the fashion calendar is L’Oreal Melbourne Fashion Festival. The festival prides itself on presenting the best of Australian fashion to a world stage. Renowned for dramatic style and impeccable detail, each runway presents collections from Australia’s leading designers and showcases the beauty trends of the season. 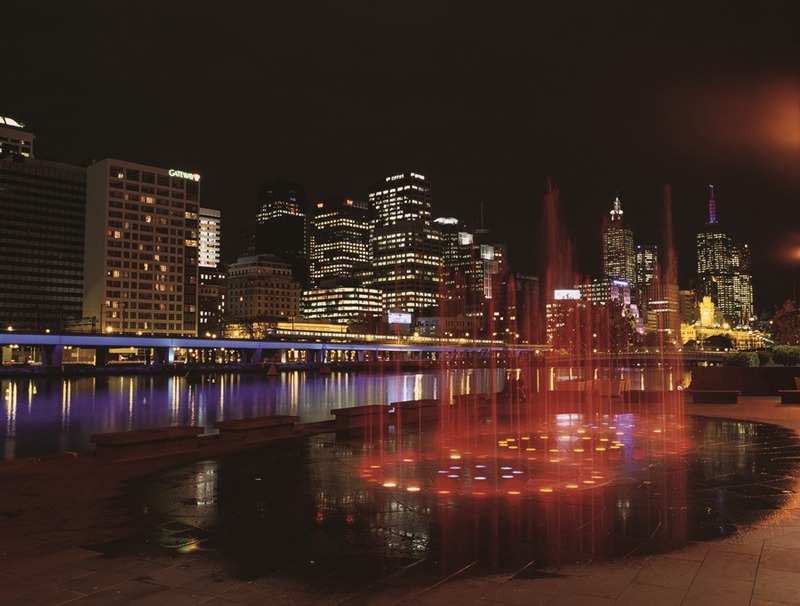 Scratch the surface in Melbourne and you’ll discover a city buzzing with dynamic and cutting-edge arts and cultural companies. So dense and multi-faceted is Melbourne’s network of artist and designer workshops and studios that in recent years there has been an explosion of tours that coincide with the expansion of innovative galleries, artist-run spaces and artists’ studios in Melbourne’s inner precincts. The National Gallery of Victoria boasting Australia’s largest art collection is a short stroll from the marina. Weaving a maze through the city grid, Melbourne’s laneways uncover hidden treasures and a charming, intimate atmosphere. Al fresco eateries, one-off shops and bars that are off the beaten track, all nestle side-by-side in laneways winding in all directions throughout the city. 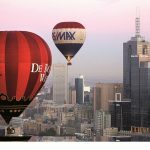 Melbourne has enjoyed a long and eventful love affair with coffee from the time the first Italian-owned cafes imported Melbourne’s earliest espresso machines in the 1950s. The hum of coffee machines can be heard all over the city as coffee lovers flock to their favourite coffee outlets. 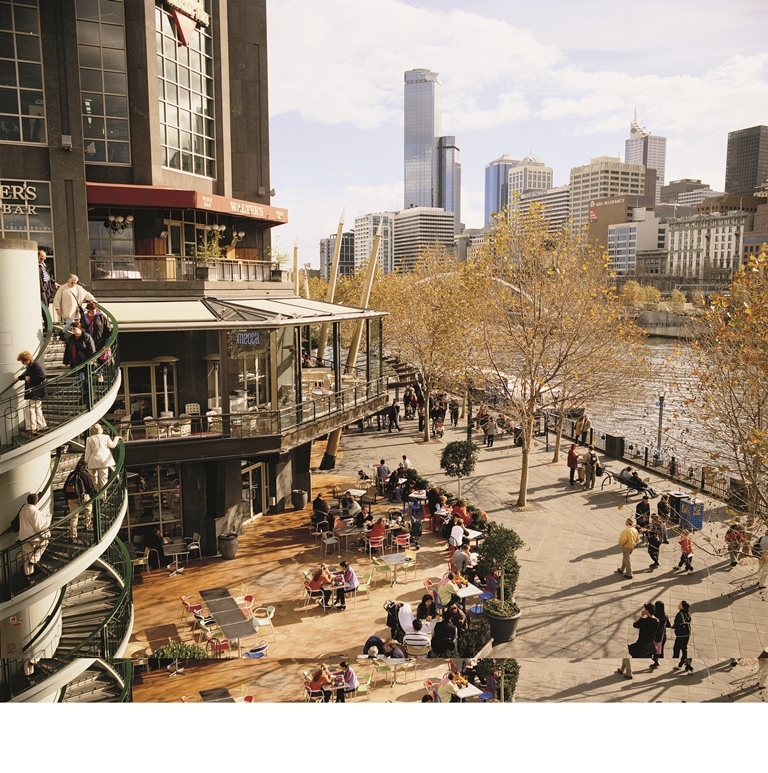 Experience Melbourne’s mix of cultures in its myriad of restaurants, cafes, bistros and bars. 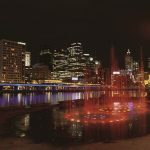 Whether you’re after modern, traditional, exotic or homespun flavors – Melbourne’s eclectic dining scene offers a startling array of the world’s great cuisines, from popular favorites to the truly groundbreaking. 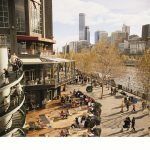 Share a drink while snacking on high end tapas in a laneway eatery, take on a Szechuan chilli dish in Chinatown, or break out of the CBD and discover the city’s specialist eating destinations – Richmond for Vietnamese, Carlton’s ‘Little Italy’, Fitzroy for Spanish and Brunswick for Lebanese. For wine connoisseurs –- Victoria boasts more than 850 wineries spread across 21 distinct wine regions. 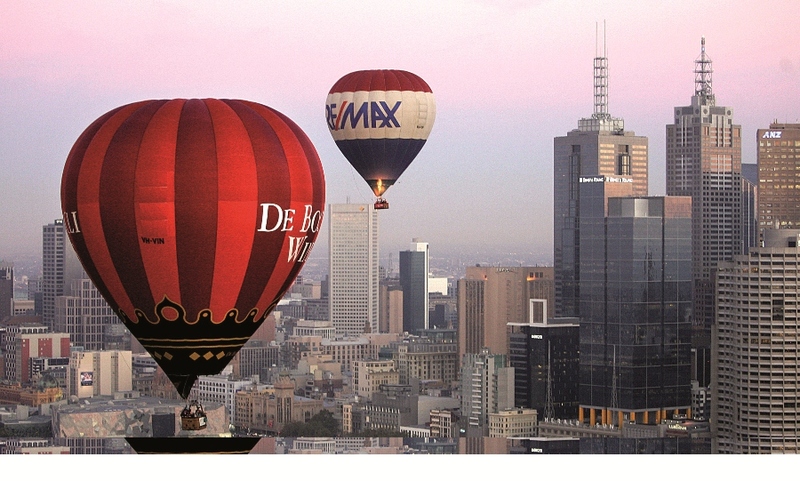 Melbourne is the capital of the State of Victoria. Victoria is a garden state that boasts 45 National Parks and 13 Marine National Parks as well as a number of State Parks, regional parks, Botanical Gardens, wilderness reserves and Aboriginal Cultural Heritage Reserves. If you’re not into spectating Melbourne has its tempting sand belt golf courses. Royal Melbourne, host of the President’s Cup, and Huntingdale, home of the Australian Masters, are among several internationally recognised golf clubs. 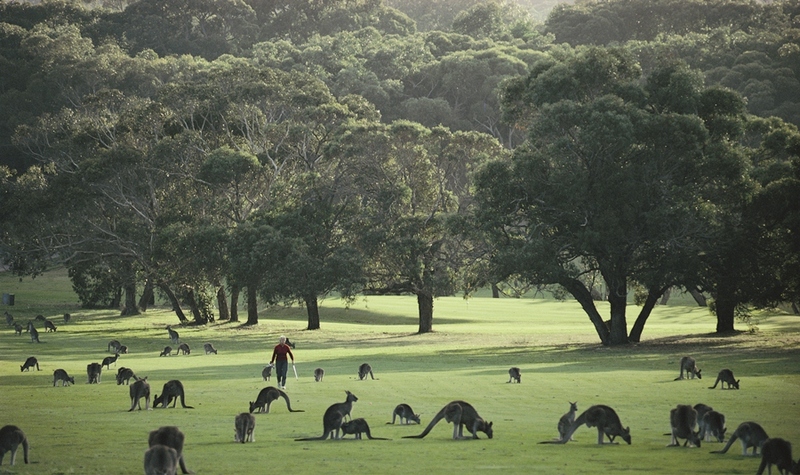 Alternatively you can head for the coast and share a round with hundreds of kangaroos. Further afield there is an amazing array of unique experiences. The Great Ocean Road, recommended as one of the 10 must do drives in the world, is a 243-kilometre stretch of road that takes in the famous Twelve Apostles limestone formations. The breathtaking scenic road begins at Torquay – home of several global surf brands including Rip Curl and Quicksilver and Australia’s most noted surf beach Bell’s Beach. 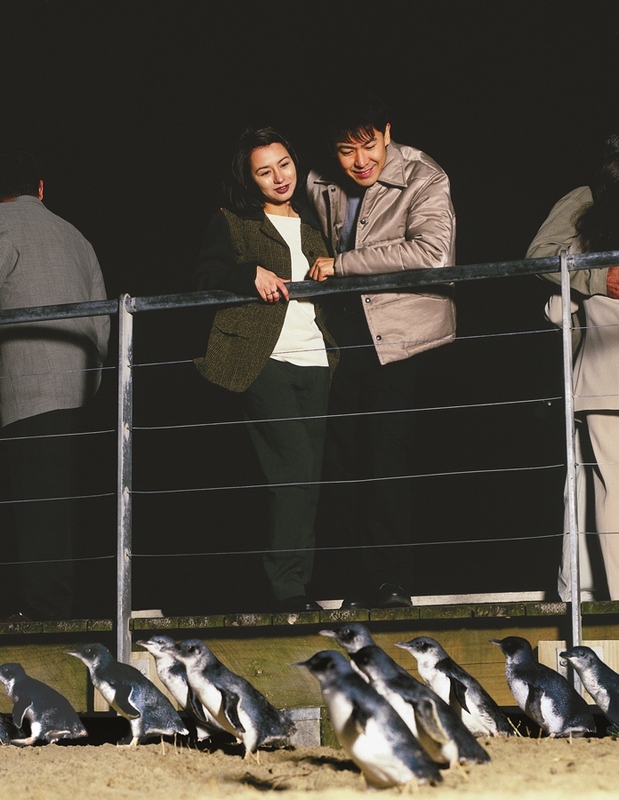 Victoria’s famous Penguin Parade at Phillip Island Nature Park, is one of the State’s top attractions. 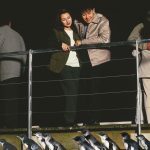 Thousands of locals and visitors head to Phillip Island to view the Little Penguins as they emerge from the sea every night of the year. There are 32,000 breeding pairs, the largest collection of penguins in Australia, with approximately 6000 of them landing on Summerland Beach every evening during the famous penguin “parade”. 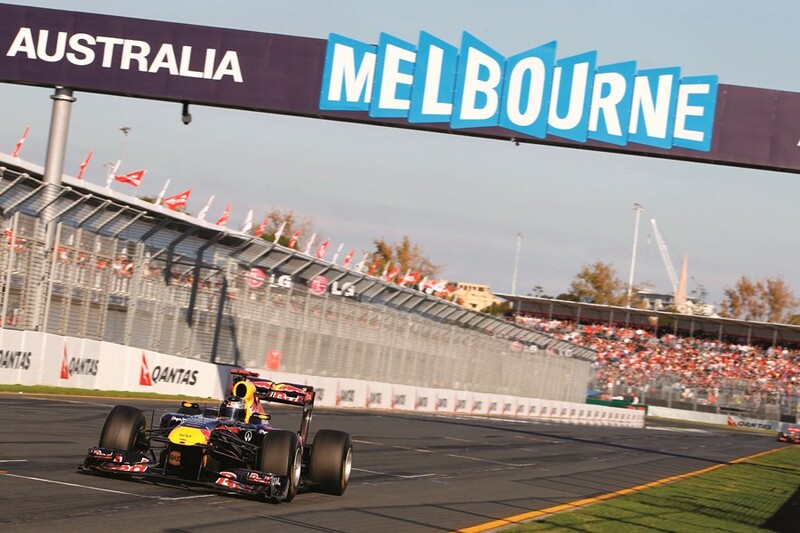 Melbourne Airport is situated 24 kilometres from the city. 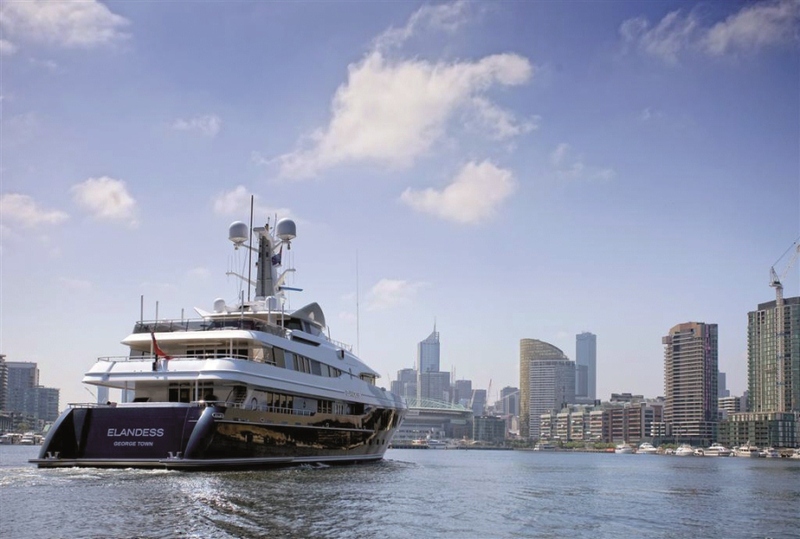 Helicopter transfers to a heliport within walking distance to the superyacht facility are easily arranged. Essendon Airport provides facilities and services for international and domestic corporate aircraft and is situated just 10 kilometres from the city centre. 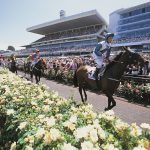 In Victoria experience spectacular surf, desert, rainforest, mountains, rugged coastal scenery, goldfields, vineyards, lakes, magnificent rivers, wildflowers in Spring and snow in Winter. 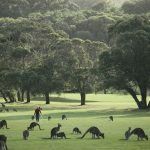 Native wildlife includes kangaroos, koalas, wombats, platypus, echidnas and lovable little penguins, which parade nightly along Phillip Island beach. From the cool-climate varieties of the Yarra Valley to the big reds of Rutherglen, you won’t have to travel far to taste fantastic wine in Victoria with over 850 wineries in 21 wine districts. 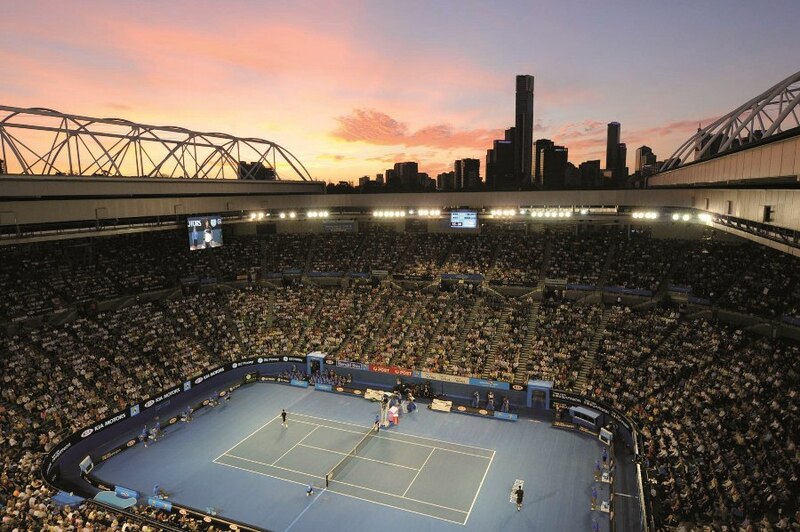 Major events include the Australian Open Tennis Championships, Australian International Air Show, Formula 1 Australian Grand Prix, Melbourne International Comedy Festival, World Cup Aerials at Mt Buller Ski Resort, Australian Football League Finals Series, Melbourne International Arts Festival and the Spring Racing Carnival featuring Australia’s famed Melbourne Cup. 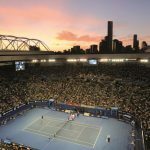 The internationally-renowned Melbourne Cricket Ground (MCG), one of the world’s largest and most outstanding outdoor sporting grounds were hosts to the opening and closing ceremonies and athletics events of the 1956 Olympic Games and the 2006 Commonwealth Games.